Thursday. Some thought this day would never come. Which day? Make no mistake, this is the best day for bike riding so far this year. Tell me that’s not a nice day! You can’t, because it is a nice day. DIVVY REPORT: all stations operational. An historic first. 4/4 stars. Jesus Christ, ride your bike. Wednesday: we approach peak bike commute conditions. Look at that–nary a cloud in the sky, except for that tiny one in the PM. It’s so sunny that if you have an albino dog, you should apply sunscreen to it. It ain’t nothing, but not too bad either. 3.8/4. REALLY GOOD! A smidgen too windy, but srsly, ride your bike. Solemn post-Memorial Day, everyone. Now you can look forward to a nice day to ride a bike tomorrow. Overall: high 71, low 52, 40% chance of rain… with possible thunderstorms around 2pm. Sunny in the morning. Protective eyewear not a bad idea. 3.6/4. That’s REALLY GOOD. Go ride your bike, jeez! May 26th bike forecast: T-storms possible!! Friday: t-storms in evening possible! Alert alert! 40% chance of rain? Disassemble your salad spinner and place its various parts on your head. Protect yourself! 2.5/4. Because who knows, maybe it won’t rain. 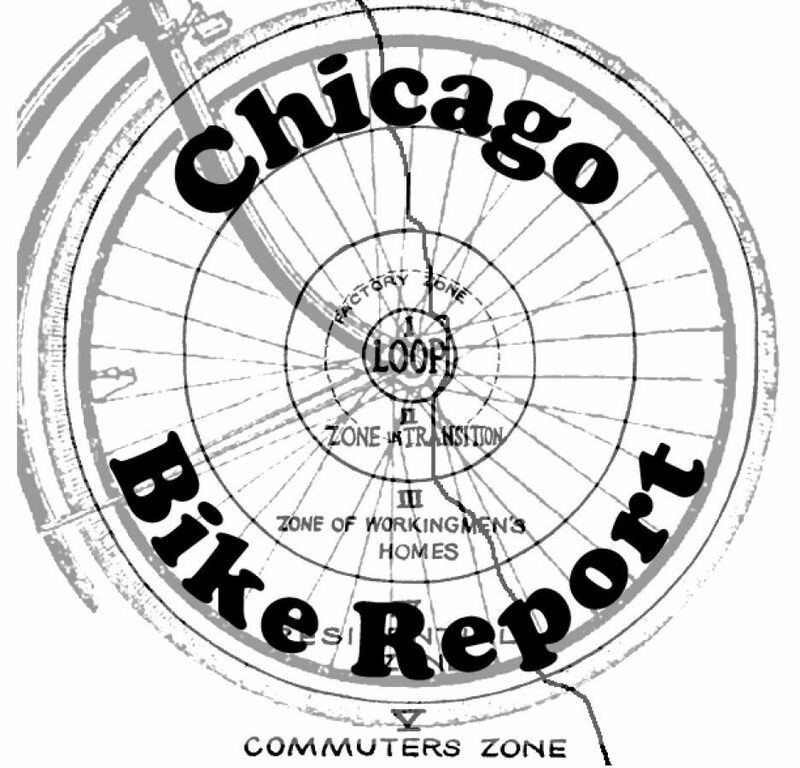 May 25 bike forecast: all right weather, new plans for LSD? Thursday: a pretty nice day to ride a bike. Overall: high 63, low 50, cloudy, 20% chance of rain. AM: mid 50s, cloudy, windy from the NNW. Lettuce knocked off head! That means it’ll be pretty windy. DIVVY BIKE REPORT: All stations operational. Check out the plans to reconstruct North Lake Shore Drive on Streetsblog. As always, watch out for clueless drivers and passengers. 2.9/4. A good day to ride a bike. Wednesday: like Tuesday, but worse. Rainy, windy, lame. The mornings tend to be a lot lighter traffic, but there were less people on the detour than I normally see on the LFT. We’ll see how it is in the afternoon. Make no mistake: it’s windy. Not extremely windy, but windy nonetheless. But who knows, maybe it won’t rain. Enjoy your rides! With the first day ALFTC (After Lake Front Trail Closure) apparently behind us, we look ahead to a rainy Tuesday. But hey, how was the new Lake Front Detour? I don’t know, I didn’t ride it. Did you? Some people say construction hasn’t even begun. Huh. Thick, black, heavy duty latex. Rain or shine. Protect yourself! A new, 2 mile bike lane will be coming to Milwaukee Avenue… in Irving Park and Portage Park. Monday: weather looks all right. But in bigger news, tomorrow the Park District will shut down the Lake Front Trail between Diversey and North Avenue for 3 months. This as construction begins on the plan to segregate the pedestrian and cycling traffic on this segment of the trail. You’ve been warned. Here’s a map of the detour. It’s about half a mile longer than the regular LFT, so give yourself an extra 2.5 minutes. Overall: high 74, low 54, partly cloudy, a little windy, 20% chance of rain. AM: mid 50s, clear skies, 10 MPH winds from the SW.
PM: low 70s, cloudy, 15 MPH winds from the SW, chance of rain. 3 out of 4. Very pleasant. Enjoy your rides! AM: high 40s, cloudy, 20% chance of rain, winds from the NE at 16 MPH. PM: low 50s, cloudy, 40% chance of rain, 18 MPH winds from the NNE. Looks like a high probability of rain around 2-3 PM. This definitely won’t turn your bike into a death kite. 1.75 stars. Not good. Happy Bike to Work Day!